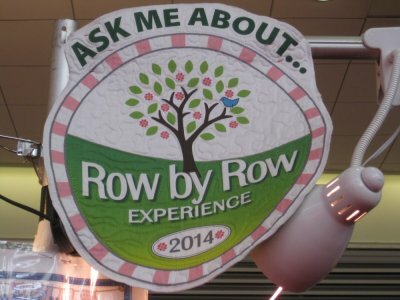 We will be doing the Row by Row again this year...begins July 1st. 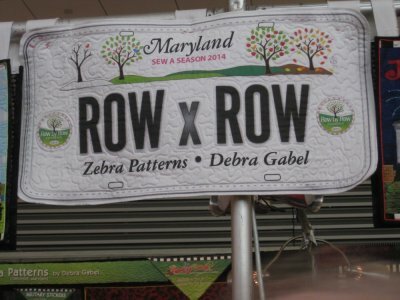 There are 84 shop in PA, 34 states, and Ontario participating in the Row by Row....this should be a whole lot of fun! 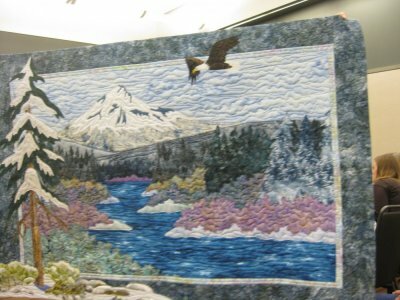 Some new landscape quilt ideas. 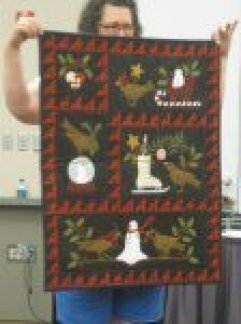 If you liked Birdie's Year Block of the month, you'll love Birdie's Winter. It is a four month Block of the Month. 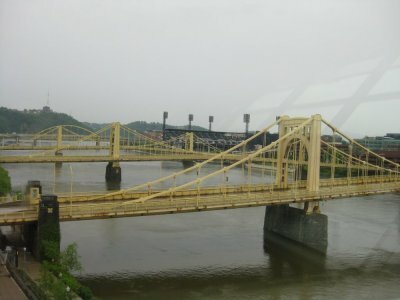 One of the breathtaking bridges in Pittsburgh. Does anybody know it's name? ?